2018 Jeep Compass for sale at NewRoads Fast Approval! Amazing condition, at a great price! This white SUV has an automatic transmission and is powered by a 180HP 2.4L 4 Cylinder Engine. Our Compass's trim level is Limited 4x4. This Jeep Compass Limited has luxurious features with a rugged attitude. It comes standard with a Uconnect infotainment system with an 8.4-inch screen and Bluetooth connectivity, leather seats which are heated in front, a heated, leather-wrapped steering wheel with audio and cruise control, dual-zone automatic climate control, a rearview camera, remote start, aluminum wheels, fog lamps, and more. This vehicle has been upgraded with the following features: Leather Seats - Perforated, Navigation, Sunroof, Advanced Safety, Lighting Group, Beats Premium Audio System, Power Liftgate. 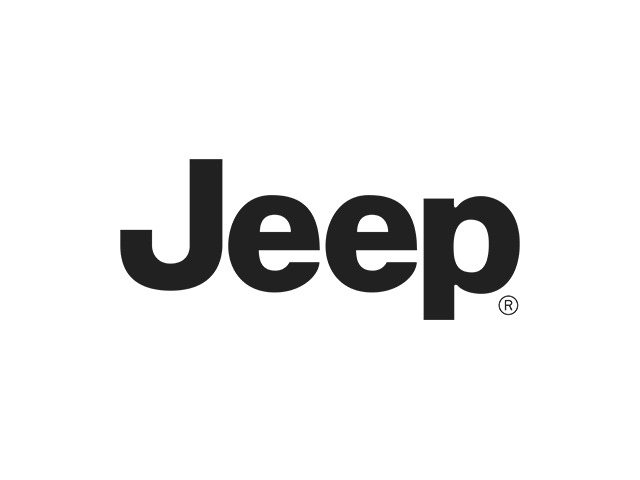 View the original window sticker for this vehicle with this url https://www.chrysler.com/hostd/windowsticker/getWindowStickerPdf.do?vin=3C4NJDCB4JT493354. We've discounted this vehicle $1500. Total rebate of $3250 is reflected in the price. Credit includes $2250 Stackable Consumer Cash Discount. Includes $1000 Black Friday Bonus Cash. 4.99% financing for 96 months. Buy this vehicle now for the lowest bi-weekly payment of $233.42 with $0 down for 96 months @ 4.99% APR O.A.C. ( Plus applicable taxes - Plus applicable fees ). Incentives expire 2018-11-30. See dealer for details.